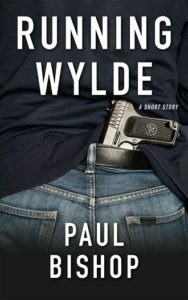 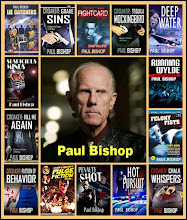 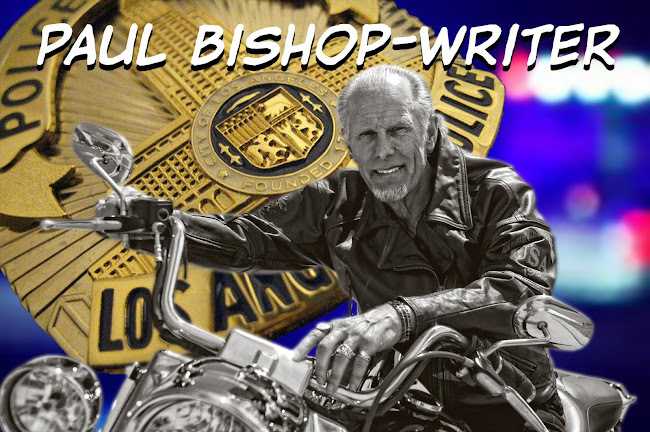 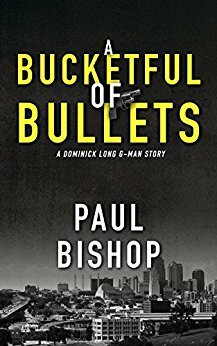 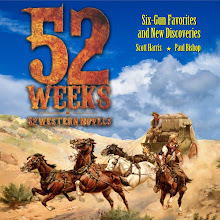 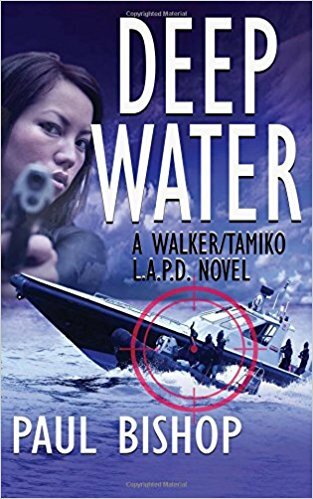 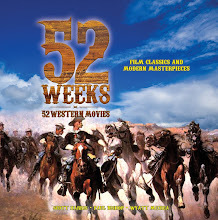 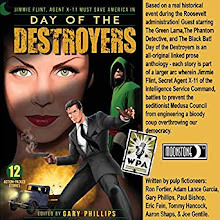 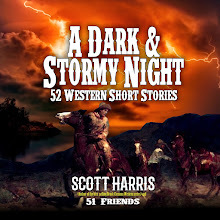 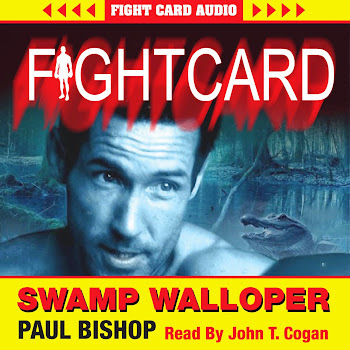 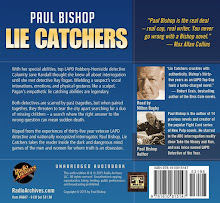 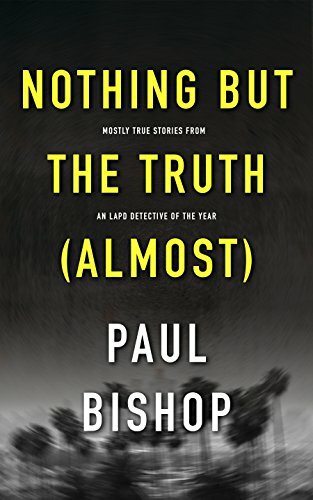 PAUL BISHOP ~ WRITER: DURING MARCH: BUY ONE FIGHT CARD NOVEL GET ONE FREE! 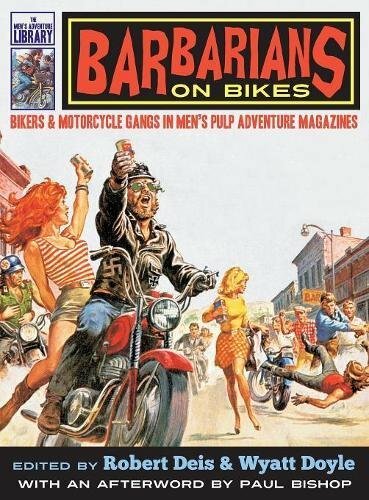 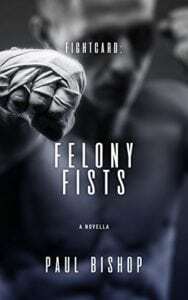 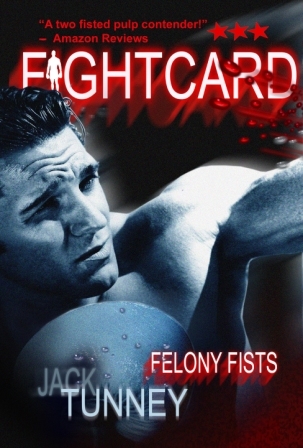 DURING MARCH: BUY ONE FIGHT CARD NOVEL GET ONE FREE! 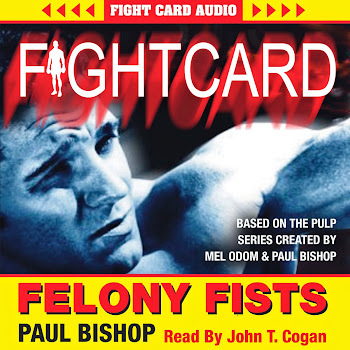 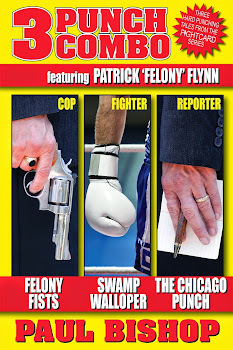 During the month of March, if you buy Fight Card: Felony Fists from Amazon.com you can get Fight Card: The Cutman for FREE, or visa-versa, buy Fight Card: The Cutman from Amazon.com and get Fight Card: Felony Fists for FREE . 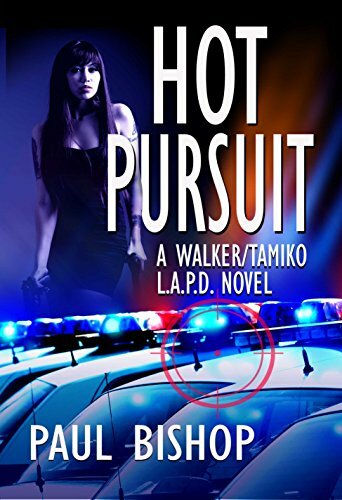 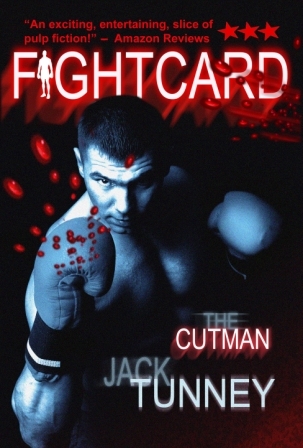 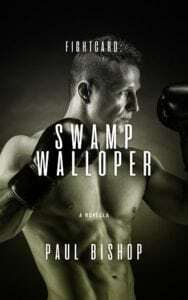 . .
To receive your FREE Fight Card novel forward your recepit email from Amazon.com to fightcardseries@gmail.com and you will receive a Kindle file by return email to send to your Kindle email address. 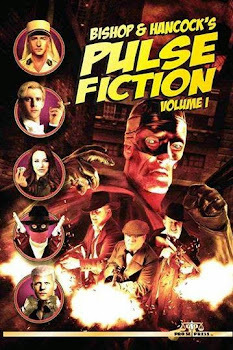 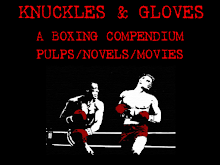 Along with your FREE Fight Card novel, you will also receive a FREE copy of Fight Fictioneers Magazine featuring numerous articles and reviews pertaining to fight fiction and the Fight Card series.